In the Book of Romans, Paul conveys the essence of the Christian faith in a universal manner that has been cherished by believers—and challenged by unbelievers—perhaps more so than any other biblical book. In Romans 1–8, Paul discloses the righteousness of God and our life in and through our Lord Jesus Christ. But he is only half done! Romans 9–16 continues Paul's comprehensive exposition of the theme articulated in 1:16–17. We find some of Paul’s richest theology in his analysis of Israel and the church in Romans 9–11. 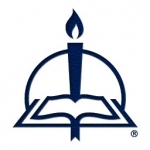 And his appeals for Christian living in chapters 12–15 are supported and strengthened by the theological foundations of the Gospel. Finally, it is not until Romans 14–16 that we receive vital clues for identifying the original audience and for discerning the overall purposes behind his most magnificent treatise. 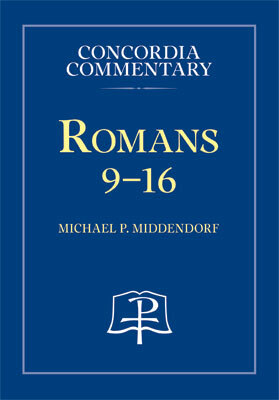 Michael Middendorf, author of Concordia Commentary: Romans 1-8, has now completed Romans 9-16, which will soon be arriving from the printer and is available to preorder here. You can read what others are saying about this newest volume in the Concordia Commentary Series below.